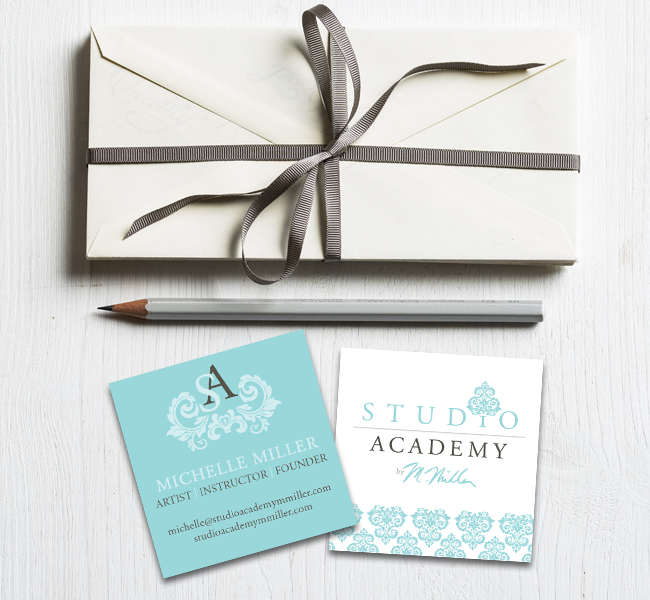 This custom brand created for renowned artist and teacher M. Miller was a sheer delight to develop. Utilizing her art as the basis for my inspiration, I was able to pull subtle details and a fresh colour pallete. We created a custom brand board board, a unique pattern, and primary logo and secondary badge. Stationery pieces were also included in this brand package. Let me help you achieve a brilliant, cohesive brand that shares your passion and resonates with your target audience.